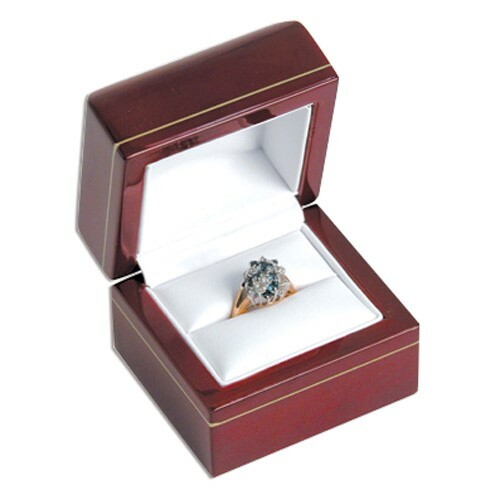 Make your jewelry buying experience unforgettable for your customers. After someone purchases a piece or two from your jewelry display, customer service doesn't end there. You'd have to wrap the items up nicely. This is because attractive packaging can serve as a form of advertisement. Jewelry lovers value aesthetics, so if they see how you wrap the items, they will get curious about your products and potentially become new buyers. 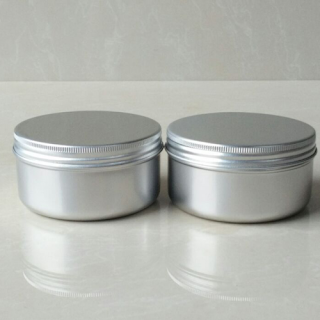 Mini-jars and tins are the modern takes on the traditional box. Since you can't see what's inside, there is an element of surprise for the receiver. This is a great unisex option so it's perfect for the ladies who want to give their men jewelry. Of course, you can also customize by tying up ribbons around these jars and tins. 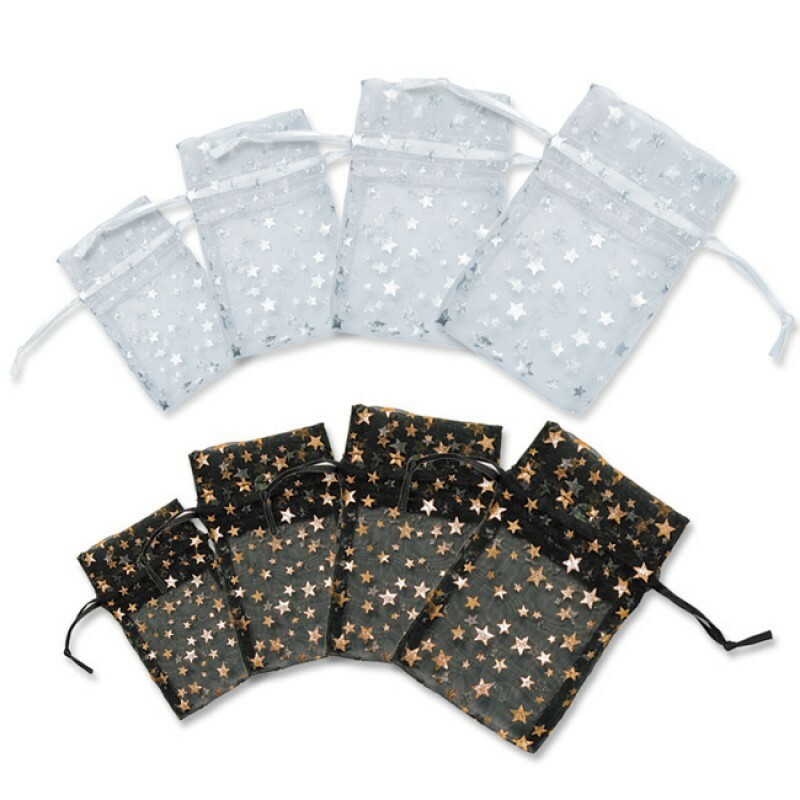 The tried and tested classic drawstring pouches are cheap and customizable. You can have your logo embroidered on them or silkscreened. Don’t forget to choose colors that reflect the theme of your store. If you don't like your logo on the bag itself, you can string up a small tag. The tag should have your logo and other info like your email address and social media pages. Jewelry display suppliers can provide boxes made from different colors and designs. 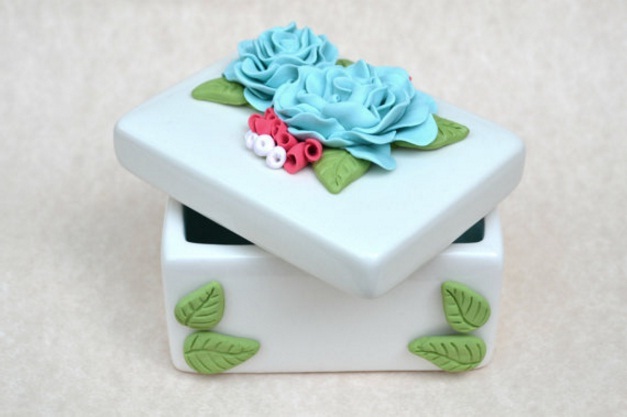 Although traditional, these boxes now are made in a variety of materials -- wood, plastic, and paper. Boxes are a practical choice because it can do so much. First off, they are great ring and earring displays for your store. Boxes also protect pieces from scratches and other minor issues. Wrapping your jewelry items in creative ways will make your buyers feel they treated themselves to something special. This then increases the value of your jewelry on an emotional level for your customer. 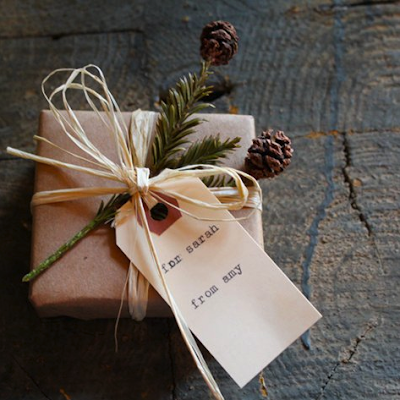 As an added bonus, offer your clients free gift tags to go with the packaging. It’s a little extra they sure will appreciate and will increase the chances of them coming back to your store.